This is a brief NEWS post. Harvard stem cell researcher, Piero Anversa, has left his job with Brigham & Womens Hospital, Harvard University in Boston. It is safe to assume he did not leave voluntarily, given that Brigham&Women’s was investigating him on suspicions of misconduct (he has sued them for doing this, unsuccessfully). In fact, another controversial Brigham&Women’s medical researcher, Charles Vacanti (the mastermind behind the fraudulent STAP cells) was sent on a sabbatical year in September 2014, from which he apparently has not returned back to his office and probably never will. So most likely, Anversa has been sacked by Brigham&Women’s after the conclusion of misconduct investigation. A paper of his was previously retracted and another one earned an Expression of Concern from The Lancet upon Brigham&Women’s request. A number of papers authored by Anversa were flagged for potential data manipulation at PubPeer. According to Retraction Watch, Anversa is moving to Switzerland. But where to? Anversa’s publications show established collaborative links with Tiziano Moccetti, scientific director of the Cardiocentro Ticino in Lugano, Canton Tessin, as well as to another scientist at this medical facility, Silvana Bardelli (who describes herself as “senior researcher” there). The Cardiocentro Ticino is an “associated institute of the University of Zürich”. Anversa’s and Moccetti’s scientific connections were highlighted by Swiss media (in Italian). Moccetti also operates a Cardiocentro-subsidiary named Swiss Institute for Regenerative Medicine (SIRM), located in direct vicinity of Lugano, with Bardelli acting as his “Lab and Clinical coordinator“. Indeed, SIRM may be a prime address for the cardiologist and stem cell scientist Anversa in search of a new job. Also, Anversa was a major contributor to the recent 2014 Lugano Stem Cell Meeting. as well as earlier meetings there, in 2008 and 2010). Finally, I have used the template of an email address of a random researcher from the Cardiocentro Ticino to send a test email to “piero.anversa@cardiocentro.org“. The email did not bounce, it seems the address is valid. If so, why would Anversa have such an email address, if he is not going to start working there soon? It seems, after Olivier Voinnet, Swiss science is about to welcome another world class scientist among its ranks. 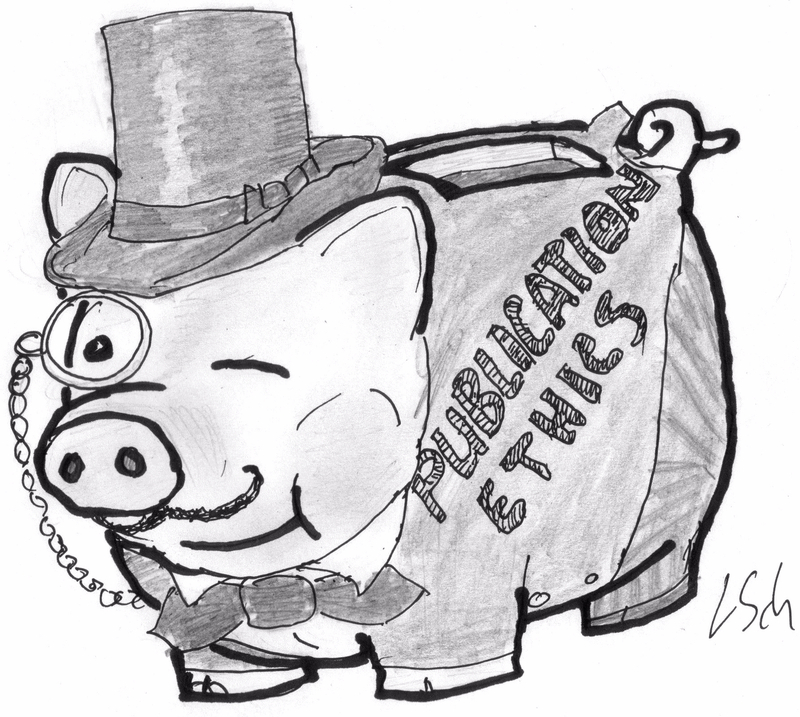 Misconduct investigations and paper retractions may be of little significance in Swiss academia. Benvenuto a Svizzera, professore Anversa! Hat tip to this blog post by Marco Cagnotti: also in Italian. Update 22.11.2015: I have contacted the recipient at piero.anversa@cardiocentro.org again, with a request to check the correctness of this blog post. I also wrote to Piero Anversa using his current working email address from his CV (available at the website of University of Miami). As a control test, could you try emailing a random email address (e.g. dfuhsdufhufhweu@cardiocentro.org) to check that that does bounce? If it doesn’t, it would suggest that the server just doesn’t send bounce responses. Google tried to deliver your message, but it was rejected by the server for the recipient domain cardiocentro.org by mx1.cardiocentro.org. [46.140.136.75]. Aha! Well, that seems pretty clear.